The most happening eatery is now open in Surabaya! Yes, it’s Warunk Upnormal which specializes Indomie variants (a local instant noodle brand), toasts, fresh milk, and, their main prime focus, 100% premium Aceh Gayo Arabica coffee in their menu. What so special about this place? It‘s basically a warung-like concepted cafe that has gained more fame amongst those who love warung food. 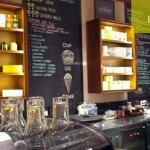 Gaining their success in Bandung, now they spread their delicious creativity all around Indonesia. Also, they steal the spotlight and now, they are known as the modern, kekinian yet comfy and cozy with affordable local food. At the first glance, you won’t expect that this place sells ‘Indomie and friends’ for its hip and instagenic interior design. But when you look at the menu, you’ll get amazed by the wide variety of toppings and customized flavor of the basic menu, all in unique and innovative taste: Indomie with various local flavor toppings, large portion of menu with rice, toasts, grilled banana, frappe, desserts, fresh milk, special drinks, and healthy drinks, and, the topnotcher, Aceh Gayo Arabica coffee. All menu are affordable, ranged from IDR6k to IDR30k, and IDR15k to IDR20k for its Aceh Gayo coffee. Located at Jalan Dharmahusada no 64, the first outlet in Surabaya offers you the absolute comfort. The entire facilities of Wi-Fi, Private Room and lots of power sockets are available for you who need an alternative working space with good food. And for those who are visiting with friends and relatives, you can sit for hours without getting bored because they provide various cards and fun boards games. 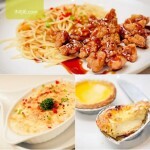 To liven up the atmosphere, you can share the food by ordering different menu. FYI, their coffee is no joke. They handle the coffee in a very serious way. 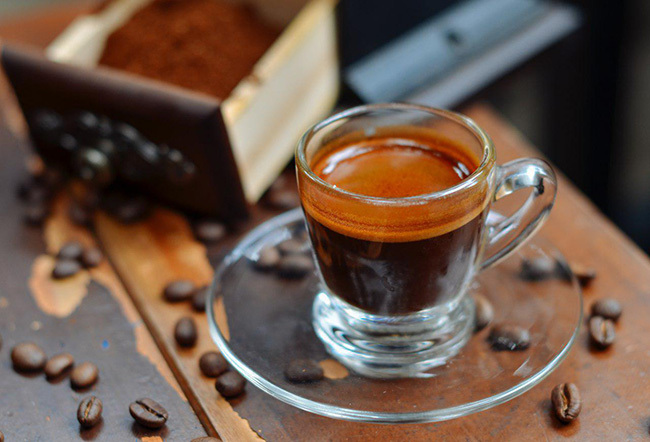 It’s all processed by professional hands, 100% Arabica coffee from its origin place, Gayo Plateu, Takengon, Aceh. 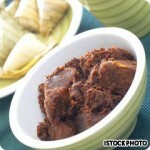 Gayo beans are globally famous. The International Conference of Coffee Science has awarded it as The Best Arabica Land in The World. 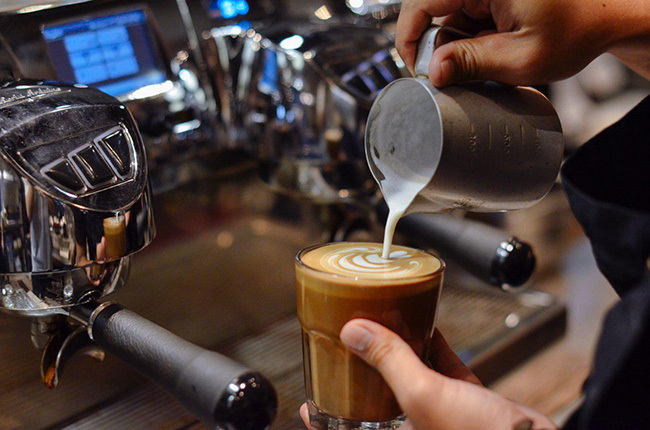 The expert team at Warunk Upnormal carefully select the best grade coffee. This effort brings a very delicious result. You’ll get the taste of roasted peanut, chocolate, buttery, orange peel, spicy, floral, nutty, tobacco, all in a single sip. However, selecting and processing those beans in the best way only won’t result the best taste of Aceh Gayo. That’s why they roast it in finest way by using one of the best roasting machine, Probat Roasting Machine. 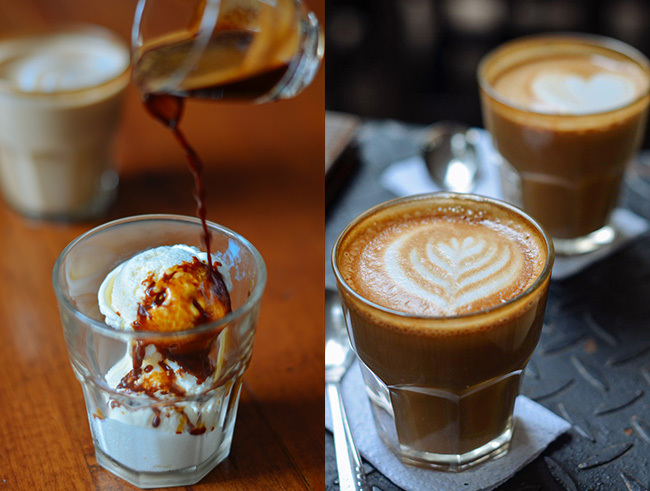 Affogato & Caffe Latte, Iced or Hot? Your call. Kata temenku yang barusan mampir kesana, pelayanannya lama banget hanya untuk makanan yang biasa aja. Mungkin yang lebih difokuskan adalah kopinya daripada makanannya ya. Feels like wanna get here soon. The location wasn’t really far from my house and it attracted me more. But I need to anticipate the ambience, probably the music volume is played too loud right there. 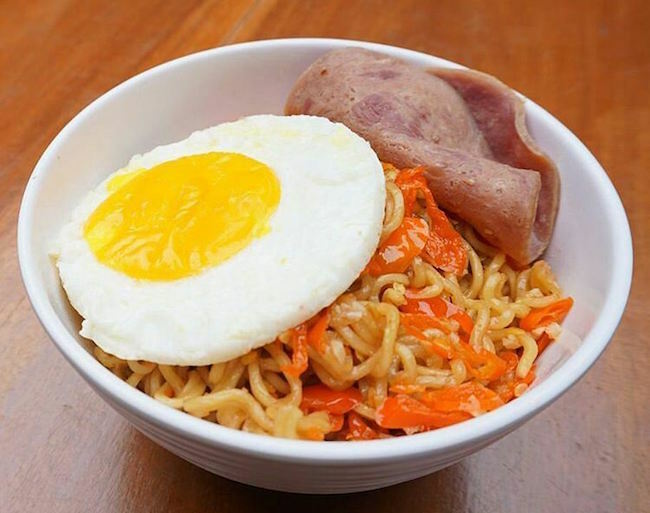 makanannya telihat elegant dan enak pastinya..
Kami pernah coba warunk upnormal di batam awal tahun ini dan kualitas makanannya memang top… kami pesan mie goreng (lupa yang mana) , ayam goreng dan kopi. Enak sekali! Tempat nya juga lengkap di batam, ada tempat main board game di lantai 2. Keep it up! Yes Hasoloan, yg di batam memang top. Tempatnya lumayan pw dan servis bagus. 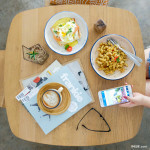 Main ke batam lagi ya, masih banyak tempat2 makan enak di batam!